A glorious debut that T.C. 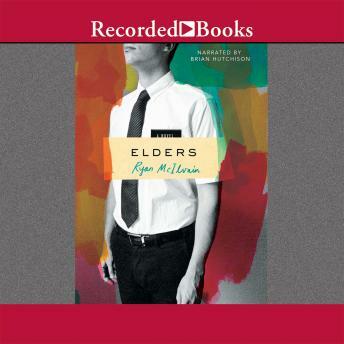 Boyle calls "powerful and deeply moving" that follows two young Mormon missionaries in Brazil and their tense, peculiar friendship. Elder McLeod—outspoken, surly, a brash American—is nearing the end of his mission in Brazil. For nearly two years he has spent his days studying the Bible and the Book of Mormon, knocking on doors, teaching missionary lessons—“experimenting on the word.” His new partner is Elder Passos, a devout, ambitious Brazilian who found salvation and solace in the church after his mother’s early death. The two men are at first suspicious of each other, and their work together is frustrating, fruitless. That changes when a beautiful woman and her husband offer the missionaries a chance to be heard, to put all of their practice to good use, to test the mettle of their faith. But before they can bring the couple to baptism, they must confront their own long-held beliefs and doubts, and the simmering tensions at the heart of their friendship.